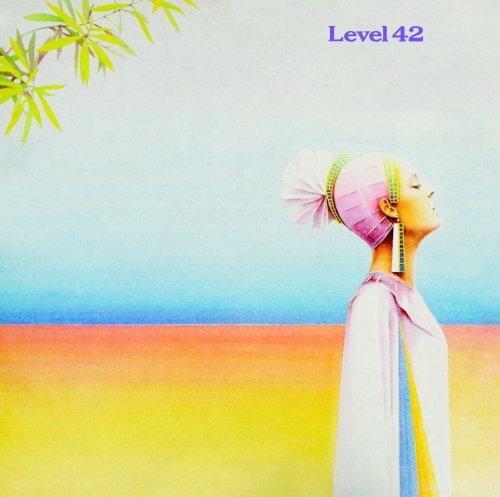 This page is a celebration of Level 42's musical career during the 1980s and 90s, before their split in 1994. I'm going to take a look back at all of the band's studio albums and singles released during this period. The band formed in 1979 on the Isle of Wight, England, reaching the peak of their musical career during the mid to late 1980s, with top 10 hits including "Something About You", "Lessons in Love", and "Running in the Family". From 1985 to 1991, the band achieved success with four consecutive top 5 albums, which were World Machine, Running in the Family, Staring at the Sun and Guaranteed. Band members Phil and Rowland "Boon" Gould (who are brothers) and Mark King first played together in various bands on the Isle of Wight during their teenage years. The band's sound developed from instrumental jazz-funk in the early years to highly polished sophist-pop by the second half of the 80s, with the band's line-up seeing many changes. The original line-up of the band consisted of Mark King (bass and percussion), Mike Lindup (keyboards and percussion), Phil Gould (drums) and Boon Gould (sax and guitar). The Afro-French keyboardists Wally Badarou - he worked with the Goulds and King with the Pop Group M alongside Robin Scott, who's biggest hit was "Pop Musik" in 1979 - also worked with the band, but was never an official member. The band signed to the small indie record label Elite Records in 1980, releasing the three singles "Sandstorm", "Love Meeting Love", and "(Flying on the) Wings of Love". "Love Meeting Love" was the only single to chart, reaching No.61 in the UK, and also attracting the attention of Polydor Records, who signed them up at the end of 1980. The band released their debut single with Polydor in 1981. 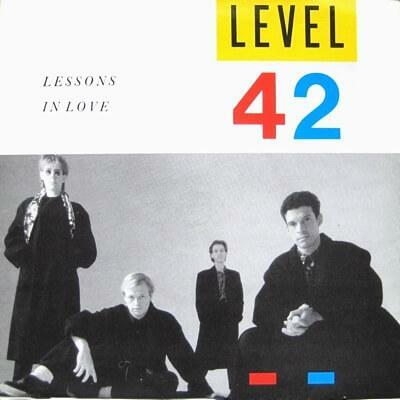 "Love Games", from their self-titled debut album, reached No.38 in the UK singles chart. Two further singles were released from the album; "Turn It On" (No.57), and "Star Child" (No.47). March 1982 saw the release of the band's second album, which was actually recorded before the band's debut album in the summer of 1980. 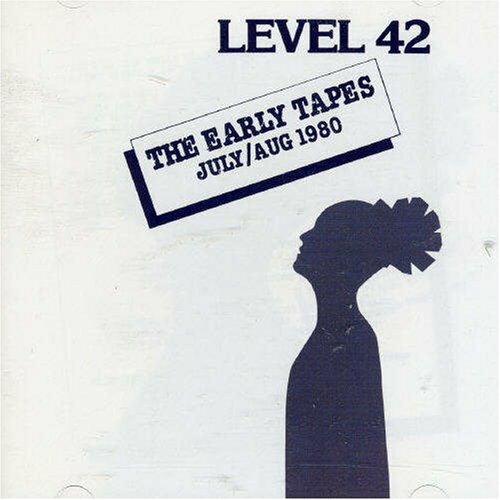 Strategy/The Early Tapes (July/Aug 1980) featured tracks recorded during their time with Elite Records, and included the band's first two singles. 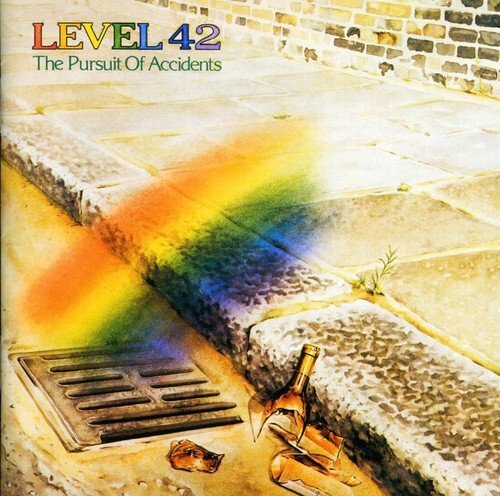 The band released their third studio album The Pursuit of Accidents in August 1982, which reached No.17 in the UK, achieving a sliver sales certificate. The album spawned three singles; "Are You Hearing (What I Hear)?" (No.49), "Weave Your Spell" (No.43), "The Chinese Way" (No.24). 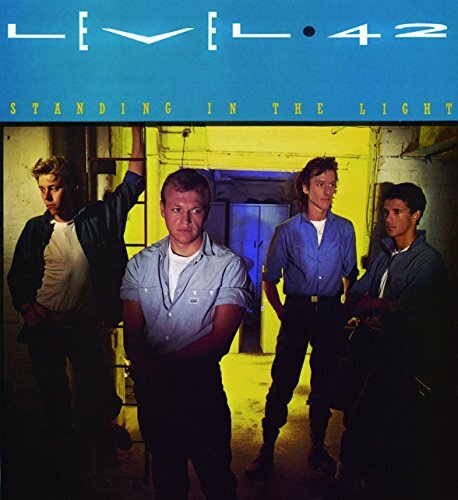 In October 1983, a fourth studio album was released entitled Standing in the Light. This became the band's first album to reach the UK top 10, peaking at No.9, and achieving Gold. 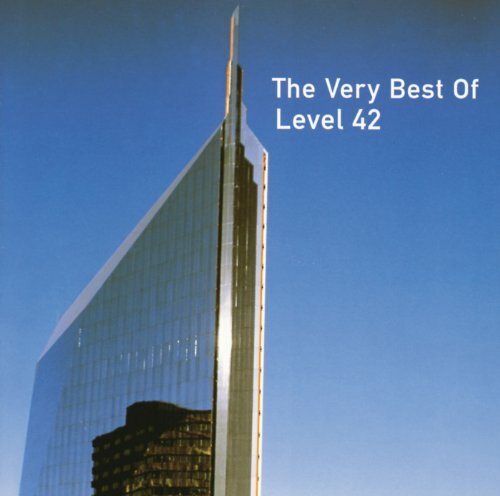 It also featured Level 42's first top 10 single. Three singles were released which were "Out Of Sight, Out Of Mind" (No.41), "The Sun Goes Down (Living It Up)" (No.10), "Micro-Kid" (No.37). 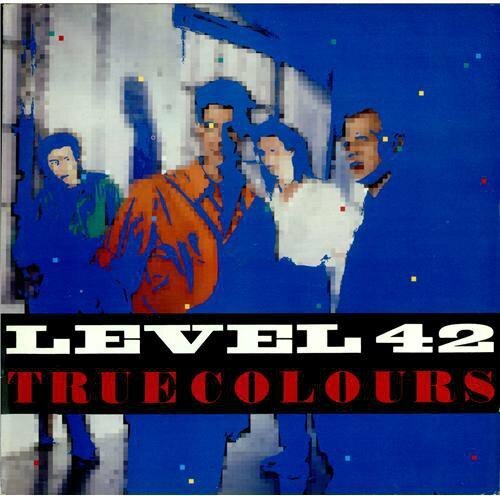 True Colours was released as the fifth album in October 1984, reaching No.4 in the UK and achieving silver. Just two singles were released from the album; "Hot Water" which reached No.18, and "The Chant Has Begun", which just failed to break into the top 40, peaking at No.41. 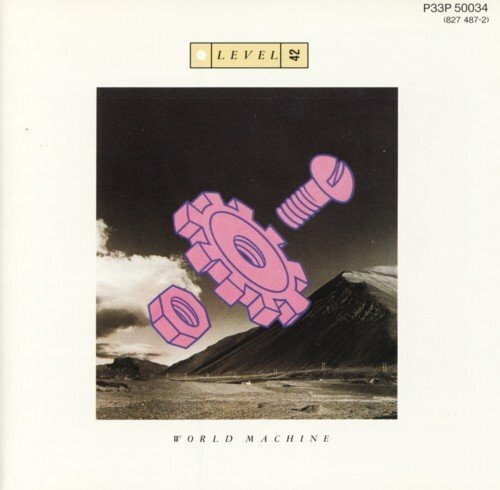 The band's critically acclaimed sixth album World Machine became their first to chart in the U.S., reaching No.18. Released in Sept and Oct 1985 across the globe, the album was hugely successful and reached No.3 in the UK achieving a 2 x platinum sales certificate. It featured one of the band's best known singles "Something About You", which reached No.6. Three other singles were released; "A Physical Presence" (No.87), "Leaving Me Now" (No.15), and "World Machine (The Shep Pettibone Remix)", which was released only in the U.S., reaching No.23. March 1987 saw the release of the band's most successful studio album. 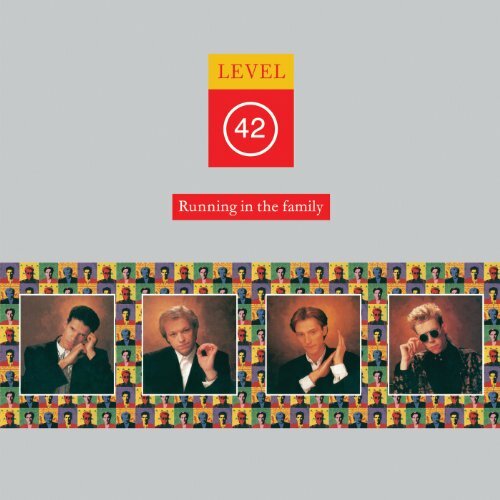 Running in the Family reached No.2 in the UK achieving 2 x Platinum sales, and was the first album to reach the top 5 in many European countries. The album included five hit singles; "Lessons in Love" (No.3), "Running in the Family" (No.6), "To Be With You Again" (No.10), "It's Over" (No.10) and "Children Say" (No.22). However, despite being the band's most successful period, there were rumours abound that the band were about to split-up. Boon Gould did indeed depart in late 1987 as he was struggling with exhaustion and wanted to devote more time to his family life. His departure was surprising but amicable, and he penned further lyrics for the band after he left. It was no secret that Phil Gould's relationship with Mark King was strained, and he had already left the band for a week while they were recording of the album World Machine. He was deeply unhappy with the musical direction of that the band were taking, and disliked the highly polished sound of the latest album. He was also exhausted, an left the band in Dec 1987 midway through their tour. Like it's predecessor, the band's eighth album Staring At The Sun also reached No.2 in the UK album charts. However, it only achieved gold, and was not as successful globally as the previous two albums. Released in Sept 1988, the album featured two new band members who replaced Phil and Boon Gould. These were guitarist Alan Murphy and drummer Gary Husband. Sadly, Murphy died from an HIV related illness just a year after the album's release on Oct 19th 1989. Three hit singles featured on the album; "Heaven in My Hands" (No.12), "Take A Look" (No.32) and "Tracie" (No.25). After the band took a year out to gather themselves after the untimely death of Murphy, they ditched Polydor and signed to RCA. The band's popularity declined during the 90s, with the release of just two studio albums before they disbanded in 1994. They played their last gig on 14th Oct 1994 at the Albert Hall. 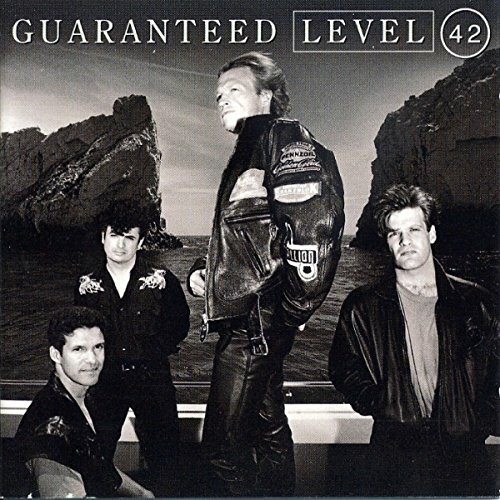 Level 42's ninth album Guaranteed (1991) reached No.3 in the UK and included the three singles "Guaranteed" (No.17), "Overtime" (No.62) and "My Father's Shoes" (No.55). The band's tenth album featured the original band members Mark King, Mike Lindup and Phil Gould. 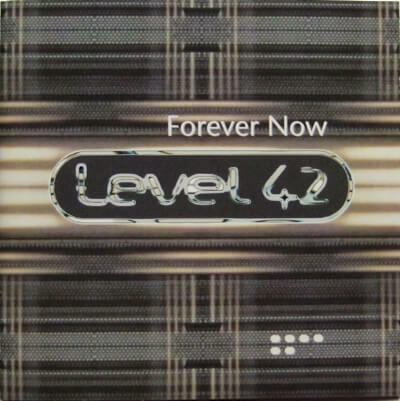 Released on 14th March 1994, Forever Now reached No.8 in the UK album charts. Although album sales were disappointing, the singles all became Top 40 hits. "Forever Now" reached No.19, "All Over You" reached No.26, and "Love In A Peaceful World" reached No.31. 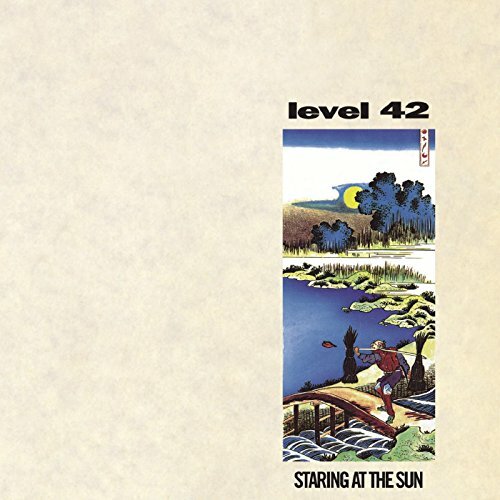 Level 42's current line-up includes Mark King, Mike Lindup, Nathan King, Sean Freeman and Pete Ray Biggin. The band performed at numerous music festivals across the UK and Europe during 2015 and 2016. During their Eternity Tour 2018, the band were filmed at Brighton Dome on Oct 24th, with an official DVD being released of the performance on their website. The second part of the Eternity Tour takes place from May-September 2019 with dates in Netherlands, Ireland, Germany and the UK.